WASHINGTON — Police say a person is in custody following a bomb threat at a Falls Church, Virginia, Starbucks. Police were notified of the incident at around 3:45 p.m. The chain coffee shop located at 8104 Arlington Blvd. 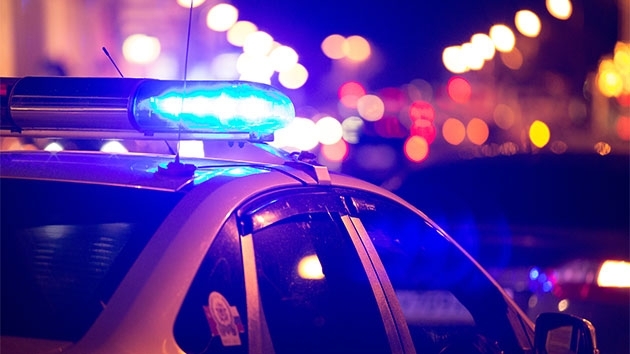 just off an exit of the Capital Beltway was evacuated, Fairfax County police said around 5 p.m.
As of 7 p.m., Explosive Ordnance Disposal officers are at the scene evaluating a backpack, police said. Nothing suspicious was found in the backpack. The man who made the threat was inside the building for about an hour before police took the suspect into custody. A crisis negotiation team was on its way. Police had urged the public to stay away from the area while they were conducting the investigation.